Today’s Training Thursday focuses on the Inventory and Warehouse management features in OroCommerce. Efficient inventory and warehouse management is the backbone of healthy operations at any wholesale, manufacturing, retail or distribution business. 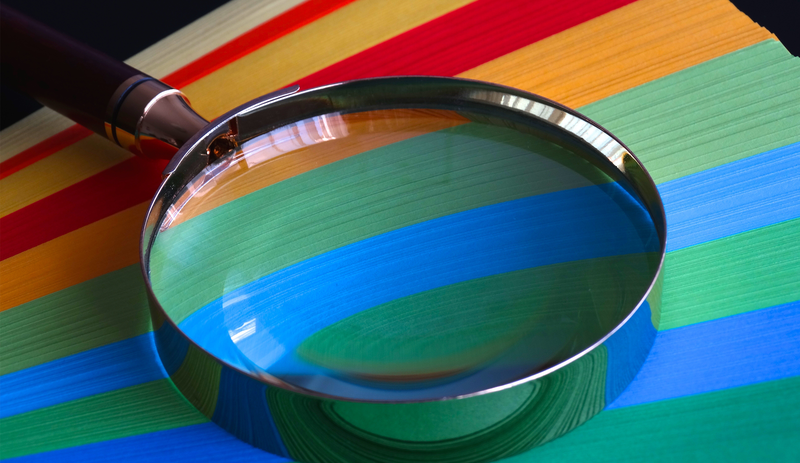 But businesses that have just started digitizing their operations may find it difficult to understand how all these different acronyms and technologies fit together. So before we introduce our new training video, let us define all of the essential software definitions and vocabulary related to inventory and warehouse management. The market offers several different software products for helping companies monitor stock levels, manage warehouse transfers, and track order fulfillment. What do they have in common? Does it make sense to have all these capabilities or just one? Let’s take a closer look. A warehouse management system (WMS) is an application that allows managing warehouses and distribution centers for planning, organizing, staffing, and monitoring the use of resources. In a nutshell, it supports all day-to-day warehouse operations and activities around storage and inventory movement. 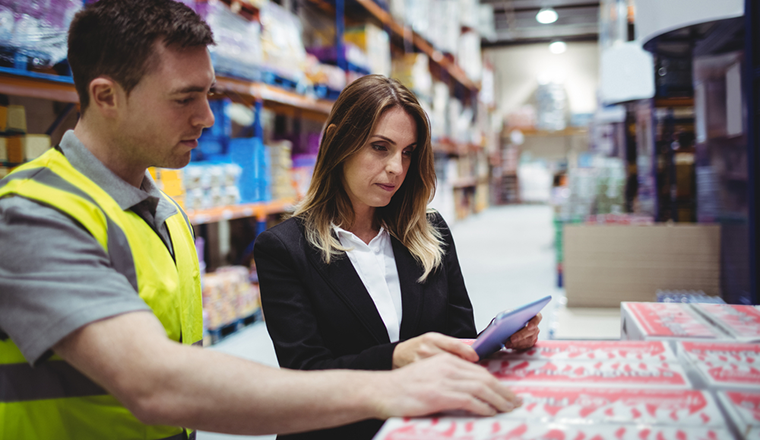 With the help of a WMS, the staff can track inventory levels and stock locations and warehouse managers can identify the best location for stock items based on product dimensions, geographic location, available space and other relevant factors all in real-time. Some of the advanced WMS features that make this software invaluable include slotting optimization (suggesting optimal pick and put-away locations based on whether physical items are fast or slow moving), lot control (preventing you from selling items that are expired), verification of truck loading, and more. Just like WMS, Enterprise Resource Planning (ERP) software is an essential component in business operations for distributors and wholesalers. It’s a business management solution that allows companies to manage their business processes across all departments in an integrated environment. Another benefit includes the ability to share data with relevant parties. Although ERP systems provide many similar WMS features, they are not exactly the same. ERP is a flexible, rather an all-in-one solution, but WMS may often need to integrate with external modules. For example, WMS cannot trigger an update for stock availability from your website. However, as we’ve mentioned earlier, WMS solutions can offer inventory optimizations based on real-time data, which is something ERP systems typically don’t do. A Product Information Management (PIM) system doesn’t manage inventory or warehouses. However, it is usually bundled with a system that does. 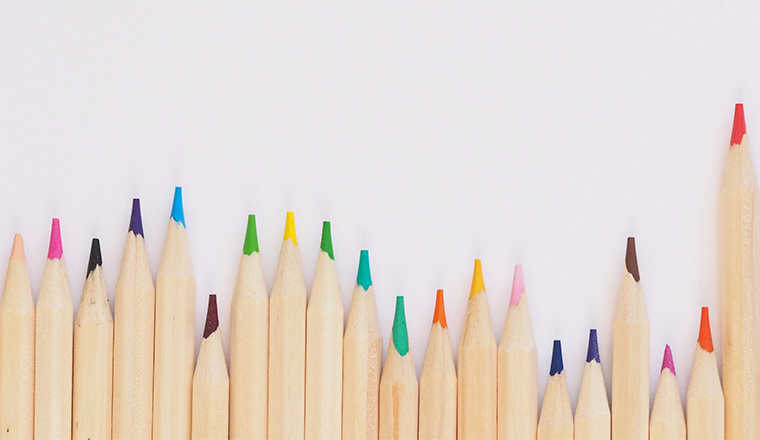 PIM allows to create and maintain organized, high-quality content. A PIM tool can collect data from an ERP system and enrich it. For example, you can enhance product descriptions, classify products into categories and relate them to specific product catalogs. This is especially helpful when you have a very extensive range of products. The product data can be then loaded from the PIM solution to an eCommerce software which can then be displayed via your webshop. Can OroCommerce Replace All of the Above? Well, yes and no. Although OroCommerce is not a dedicated inventory and warehouse management software, it supports the essential operations related to storage management and tracking. Specifically, OroCommerce’s Inventory and Warehouse Management functionality keeps track of product availability in one or several warehouses, displays inventory to buyers and sales reps, and automatically updates inventory each time someone places an order. For companies with smaller stock, these features can be enough. But if your enterprise requires advanced features, such as demand forecasting, automated tracking of the quality and consistency of product data, route shipping, and truckload verification, and more, it means that you should probably stick to a full-fledged WMS, ERP, and PIM. And that’s why we’ve built OroCommerce to be flexible. You can still easily integrate your external inventory and warehouse management software with OroCommerce via our powerful API. 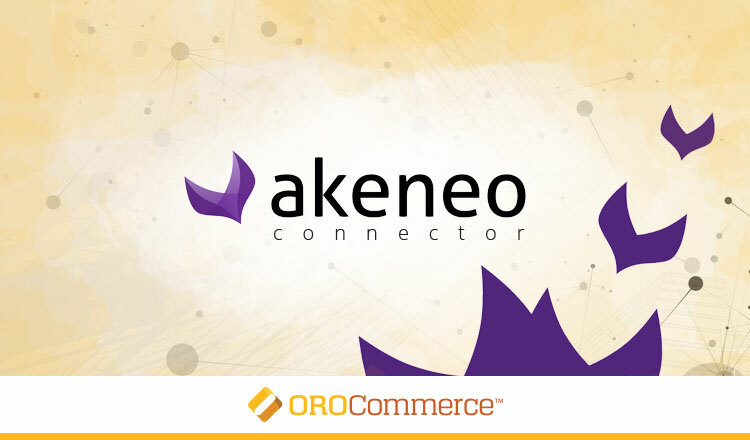 If you’re looking for recommendations for ERP and PIM, we suggest looking at Marello ERP and Akeneo PIM. Both solutions were built on top of OroPlatform which ensures high flexibility and scalability as well as seamless and frictionless integration into OroCommerce. As mentioned above, vendors can control their stock levels using either OroCommerce or a 3rd party solution. 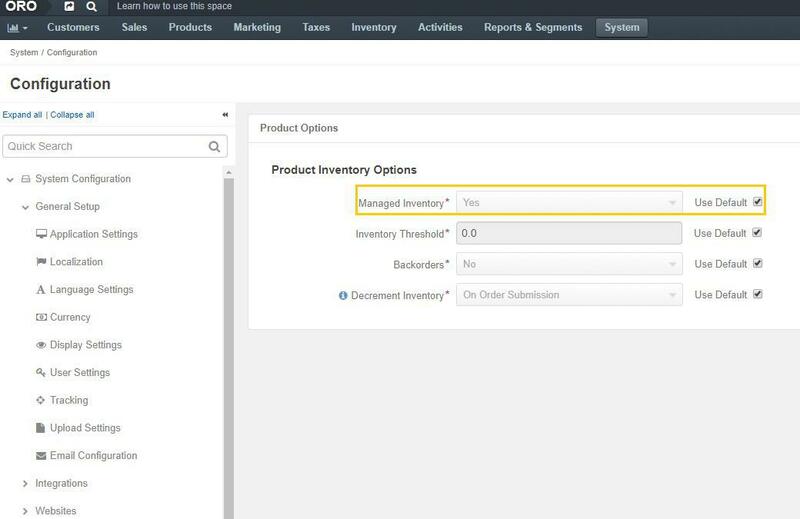 By default, the product inventory is set to be managed via OroCommerce, but you can disable this option to connect your external system of choice. Found only in our paid Enterprise Edition (EE), our multi-warehouse management feature allows sellers to add an unlimited number of warehouses. The feature also allows admins to define priority among multiple warehouses to ensure OroCommerce uses the most efficient strategy for inventory updates. Set up default inventory configuration. Set default and custom inventory options. Create new warehouses and manage inventory. Import and export the inventory updates list. Manage inventory using the product page. Prevent buyers from adding items with a specific inventory status to RFQs, orders, quotes, or shopping lists. Adjust the number of warehouses and arrange them in the required priority order (only provided in OroCommerce EE). Read our extensive documentation on Warehouses and Inventory for more details. The next Training Thursday will bring insightful training material about Web Catalogs! Stay tuned!